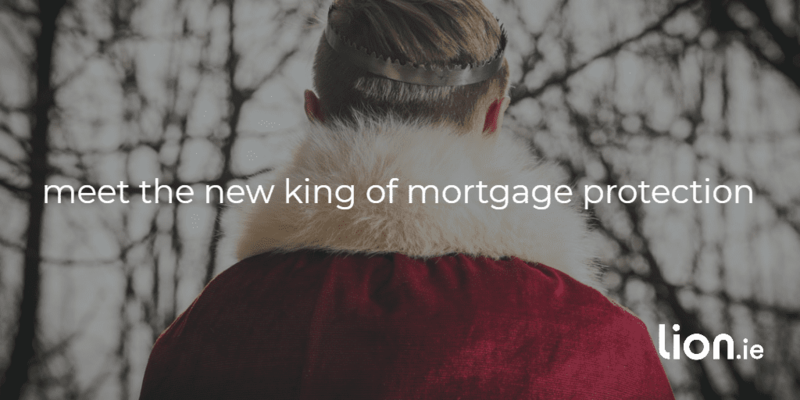 You’re probably looking for the best priced mortgage protection policy. But will you find the best value mortgage protection policy? Have you heard of dual mortgage protection? Don’t worry, not many people have. A lot of brokers have never heard of dual mortgage protection – that’s why some of them read our blog. 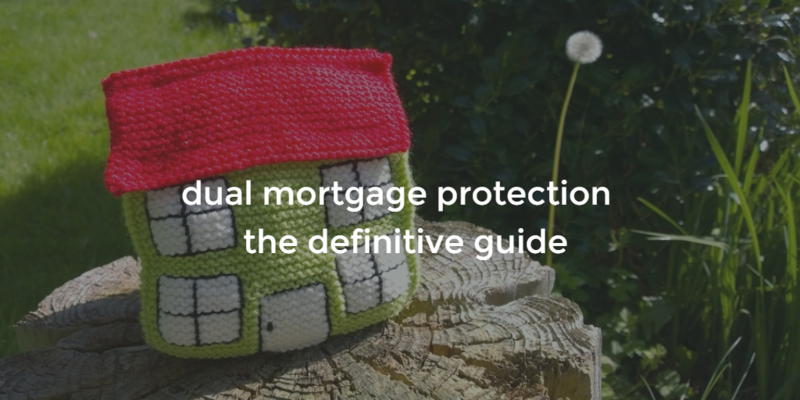 What makes dual mortgage protection different from joint mortgage protection? Dual mortgage protection will payout on both deaths. But why would you want a double payout? Let’s look at the worst case scenario and compare what happens under each policy. You both die on the first day of your policy. Under a normal joint life mortgage protection, your policy would pay out €250,000 and clear the mortgage. With a dual life mortgage protection policy, your policy would pay out €500,000 ; €250,000 to clear the mortgage and leave €250,000 to your family. Does dual mortgage protection not cost a lot more? Today, the premium for dual life mortgage cover is the same as for joint life mortgage protection,. Kate’s young husband Peter died in an accident. Kate didn’t take it too well and was prescribed mild anti-depressants. There were too many memories in the home she had made with Peter and she wanted to move back to her parent’s neighbourhood. To move, she still needed to take out a small mortgage because the money she received from selling their own house wasn’t enough to buy a new property close to her parents. She rang me in a tizzy. I explained that she had dual life mortgage protection so cover continued on her life. She thought her policy ended when the claim was paid – understandable considering the circumstances. Using her dual mortgage protection policy as security for her mortgage added to the cash from the sale of her own house allowed her to move. It’s one of those – “it’ll never happen to me” scenarios but life insurance / mortgage protection exists to protect you from the unforeseen. 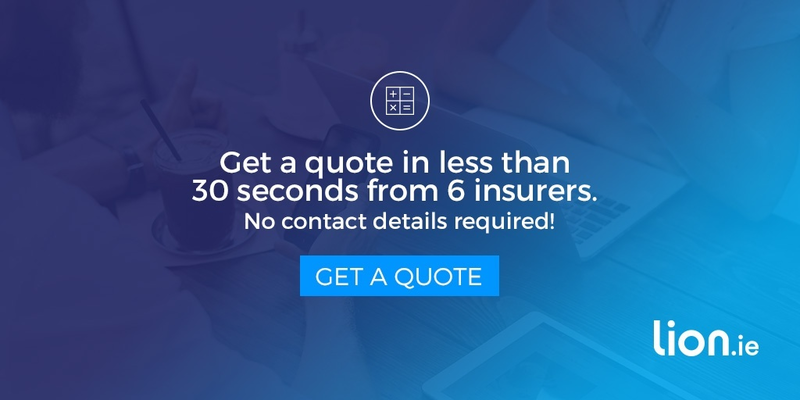 I always recommend the policy that offers you the best peace of mind now and in the future. As we say, when arranging cover, prepare for the worst but hope for the best. What Is The Best Mortgage Life Insurance Policy in 2018? Since time immemorial, a bloody war has raged across the island of Ireland between the Royals of London and the Lifes of Zurich. A battle to be crowned the Best Mortgage Protection Provider in Ireland.